Its restoration was so successful that it not only gained national monument status last December, but also picked up the Urban Redevelopment Authority (URA)'s Architectural Heritage Award yesterday. 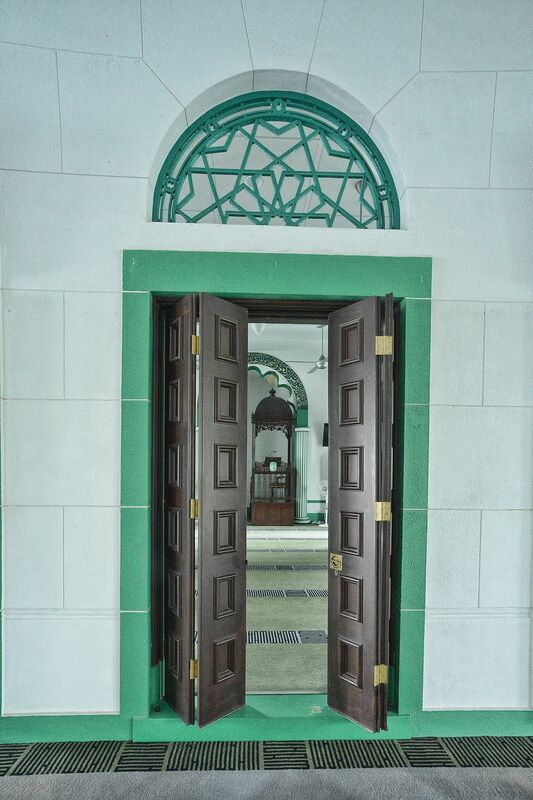 It is the second mosque in Singapore to win the award in the programme's 21-year history. The Abdul Gaffoor Mosque in Dunlop Street won in 2003. Among the reasons the Alkaff mosque won: It stayed true to the vision of the original architect - colonial firm Swan and Maclaren - by reinstating its pyramidal roof, fixing its decorative archways, and reinstalling its original decorative cast-iron grilles and balustrades. "The mosque did all this on a modest budget. It's like stepping into Morocco. It is both airy and beautiful," said URA's director of conservation management Kelvin Ang. The 66 Pheng Geck Avenue mosque won in the award's Category B, which recognises developments that integrate old and new. The other winners were Victoria Theatre and Concert Hall; National Gallery Singapore; and three 1950s bungalows - 12, 13, and 17 Rochester Park. These projects cost $158 million, $530 million and $10 million, respectively. A total of 12 projects were submitted to the URA's panel of 13 judges, comprising experts from the government, professional and academic institutions, and the Singapore Heritage Society. The award ceremony was held at Victoria Theatre and Concert Hall yesterday. It was officiated by National Development Minister Lawrence Wong, who said the accolade recognises those who have gone the "extra mile" in restoring Singapore's heritage buildings. "For our conservation efforts to be successful, the Government cannot do it alone. We need the cooperation of our building owners, our architects, our engineers and our contractors," he said. The architects from Shing Design Atelier went beyond just increasing the capacity from 850 to 1,200 people. They also consulted long-time worshippers to understand the mosque's original character, and referred to original architectural drawings and old photos. Meanwhile, the restoration of 12, 13 and 17 Rochester Park was lauded for the "holistic approach" in retaining the nostalgic charm of what was once a colonial home for British military officers. 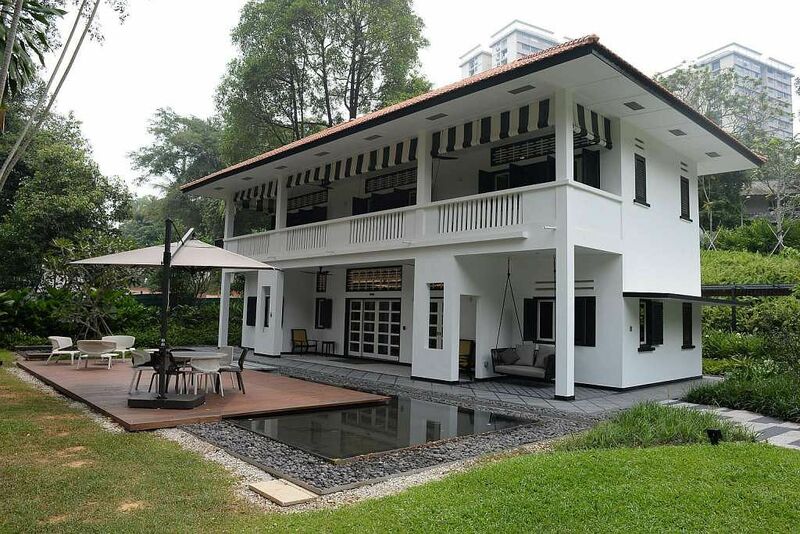 The judges noted that Forum Architects retained the buildings' original open-air verandahs, outhouses such as servants' quarters, and the site's lush mature landscape. 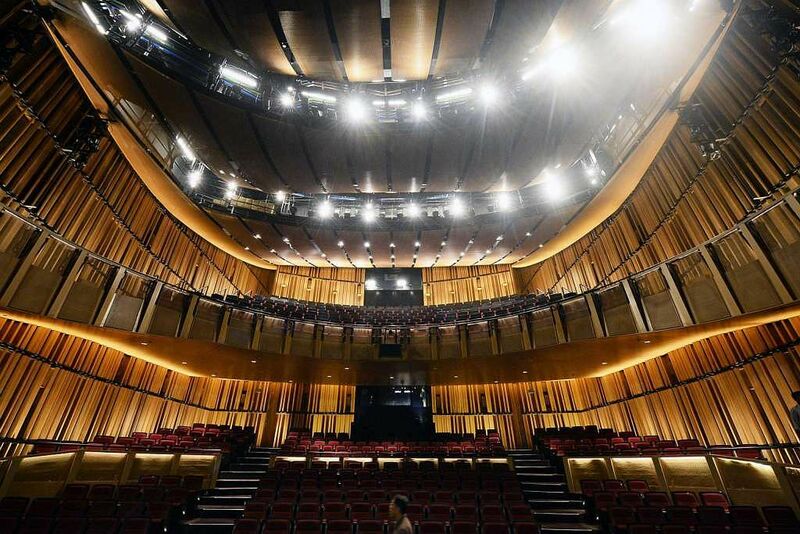 The Victoria Theatre and Concert Hall were "elegantly rejuvenated with great skill", the judges said.